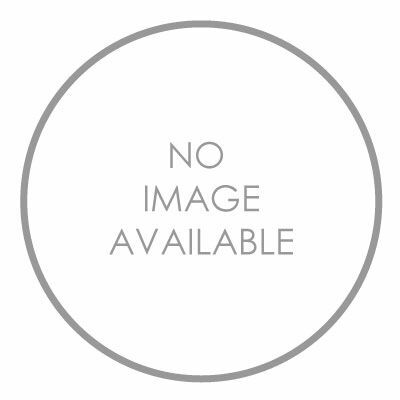 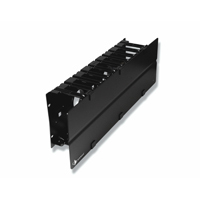 Siemon Wire Managers. 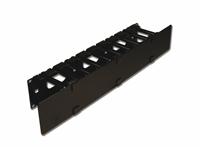 The WM series cable managers provide increased strength and do not interfere with panels mounted above or below. 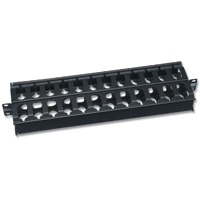 They are a popular and economical solution for providing a clean and simple means of organizing small-to-large bundles of cables and patch cords. 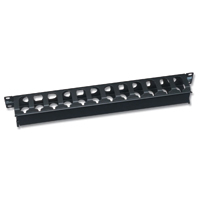 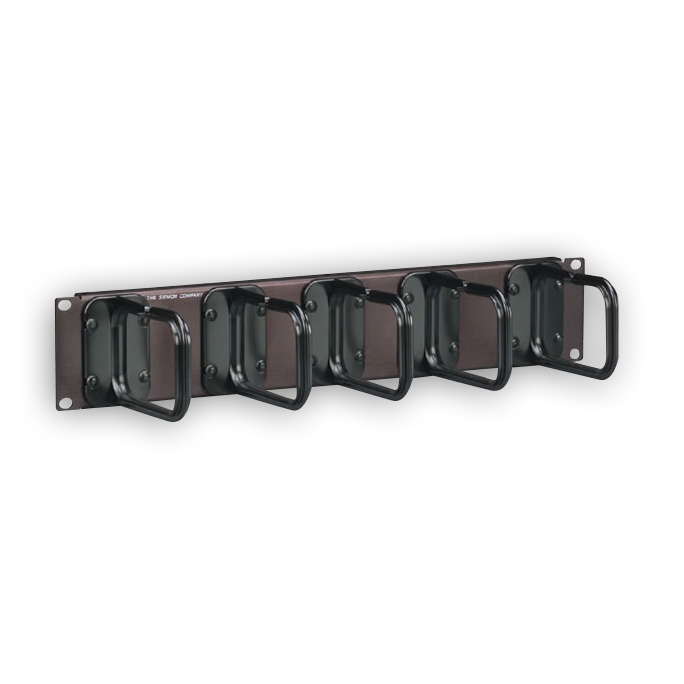 The S110/S210 cable managers provide an economical, superior cable management solution in a compact space. 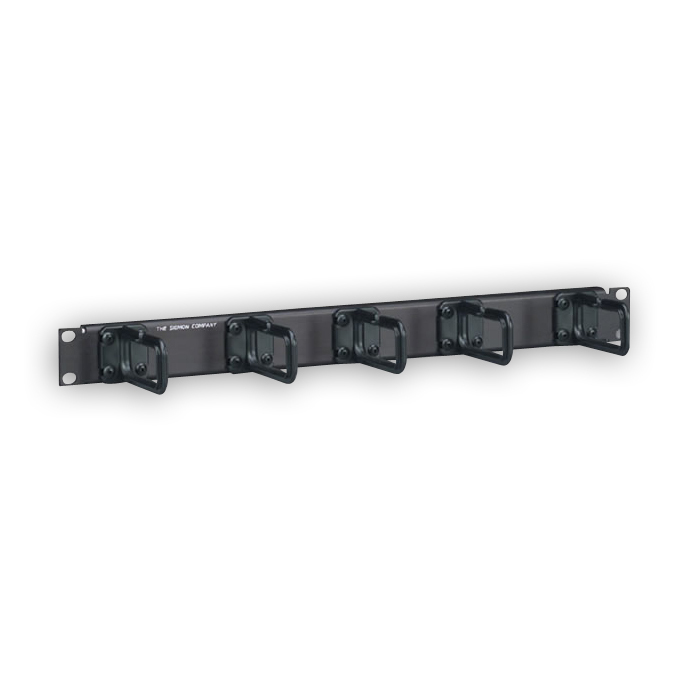 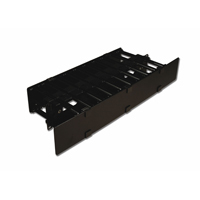 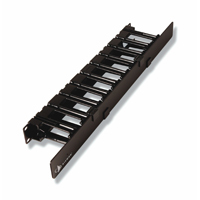 Their 1 RMS and 2 RMS size and large capacity provide excellent cable management for 19" rack mount installations.